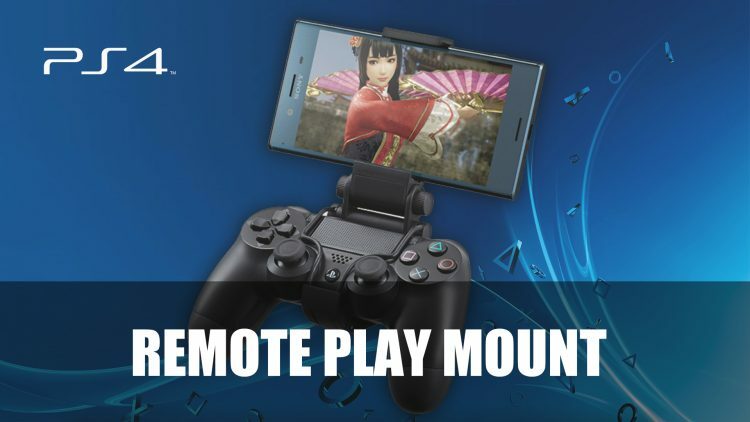 Sony is set to release a new accessory for PS4 in Japan June 2018, a new mount that connects the Xperia smartphone to a DualShock 4 controller, enable a way to remote play. 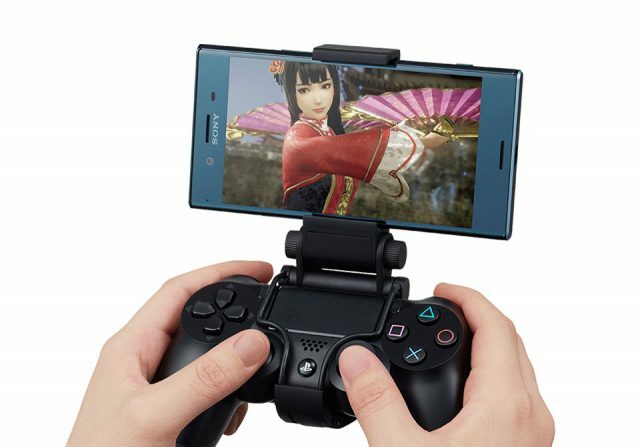 Sony is about to release their XMount accessory in Japan in June, could this be a way for Sony to regain it’s remote play? With the PS Vita dwindling, it could be a way for Sony to gain more traction with remote play. 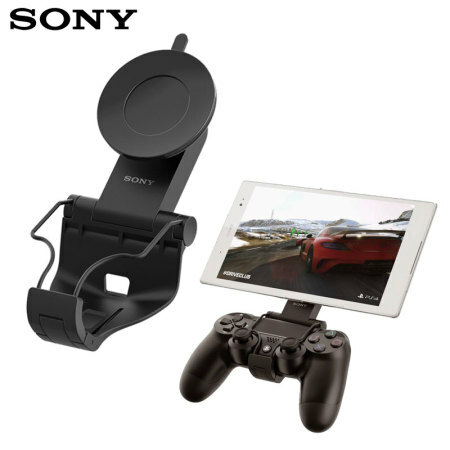 Sony did have a previous version GCM10 Game Control Mount but it had one design flaw, the suction mechanism which wasn’t the best way to secure a device. The new XMount sports what looks to be a sturdy sliding bracket system which is similar to other third party brand accessories. Another benefit of the new model is it doesn’t block the lightbar which was a problem with the previous model. The design comes from MSY, a company that has worked with the likes of Thrustmaster and Razer. The XMount will be available in Japan in June, but the international release is yet to be announced. As this is a Sony product it makes sense that they want to promote their own products hence the compatibility with the Xperia models. Whether they will be inclusive of brands in future is unknown. What do you think of the new XMount? Do you enjoy remote play or prefer the traditional TV setup? Let us know in the comments below. If you enjoy reading about all the top news coming out of the gaming world be sure to visit out news page that has all the latest RPG news. They’ve had mounts forever. Must be they’re just pushing them again with the newest phones. Now they just need to create a update Playstation Now to stream offer streaming at 1080p60 (in a couple years they can even up that to 4k60, especially once they add PS5 games), add all their current PS4 games to the service (that is Sony published games, I don’t presume they can add all 3rd party games), let you stream to your cell phone with something like this, and also give you the option (for PS4 games, and eventually PS5) of letting you download a local copy to your PS4. Heck, if they did that I’d be willing to pay even more, perhaps $20/month.